The news has reported that a tsunami hit the Barnegat Bay area on June 13th. Two fisherman fishing off the jetty where swept into the water. What is going on? First hurricane sandy now a tsunami. Unheard of in this area. Things are changing. There was an Ocean Sun Fish spotted in the Barnegat inlet suning itself near the lighthouse. It was estimated to be 500 pounds. I dont know if thats a normal size or not. I did see one on a fishing trip years ago out in the Atlantic. Very cool to see up... moreThere was an Ocean Sun Fish spotted in the Barnegat inlet suning itself near the lighthouse. It was estimated to be 500 pounds. I dont know if thats a normal size or not. I did see one on a fishing trip years ago out in the Atlantic. Very cool to see up close. They are amazing fish.I did not know they would come so close to land. A lucky fisherman caught a 56 lb. Striper in New Jersey a few days ago. I dont know how many times I have to tell everyone that the big ones are mine and please dont catch them. Nobody listens. I guess Im going to have to catch the next 50+ pounder just... moreA lucky fisherman caught a 56 lb. Striper in New Jersey a few days ago. I dont know how many times I have to tell everyone that the big ones are mine and please dont catch them. Nobody listens. I love the Barnegat inlet so many great fish use it like a highway in and out of the ocean chasing bait fish. It is a wonderful place to fish. Blues, Stripers, Fluke(summer flounder) and so much more. Last year I had a stingray just about strip my reel... moreI love the Barnegat inlet so many great fish use it like a highway in and out of the ocean chasing bait fish. It is a wonderful place to fish. Blues, Stripers, Fluke(summer flounder) and so much more. Last year I had a stingray just about strip my reel clean.What great fun. I hit it hard today but sad to say no fish to report. Ill get em next time. Check it out on line boys it is my home and a wonderful place to fish. TIGHT LINES TO ALL. Well they sent my back side down to Georgia for two weeks of training on Uncle sam. Its gonna be a long two weeks. Back home in New Jersey the Striped Bass are starting up and im down here. Oh well I have two days out of the two weeks that are my time so... moreWell they sent my back side down to Georgia for two weeks of training on Uncle sam. Its gonna be a long two weeks. Back home in New Jersey the Striped Bass are starting up and im down here. Oh well I have two days out of the two weeks that are my time so I will look for a place to fish. Let you know how I make out. Tight Lines. PEACE. 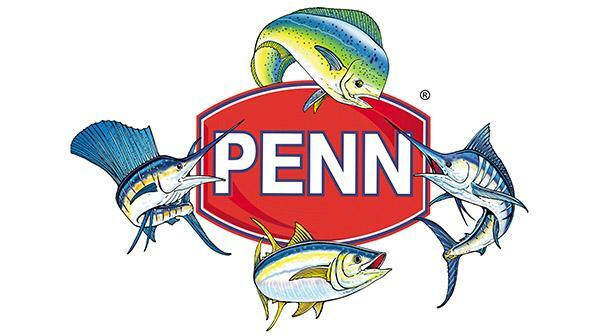 We pride ourselves on the fact that millions of experienced anglers around the world put their faith in PENN products every day. 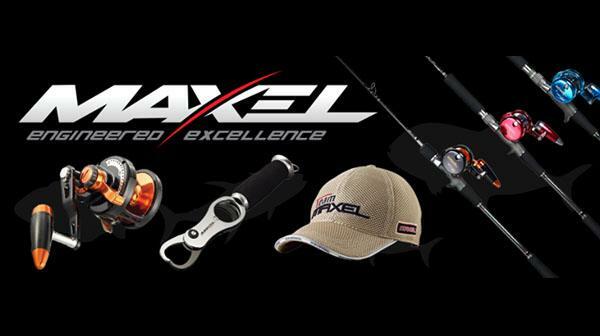 Maxel is a renowned world leader in the design and manufacture of big game aluminium reels.Click here to visit their website for more..